My Little Pony. 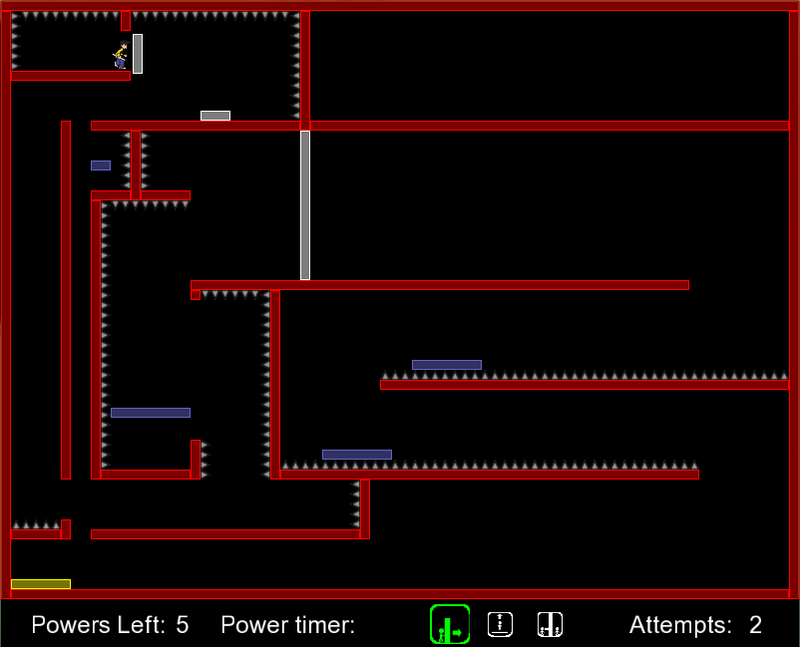 A tycoon game with several minigames, developed by Gameloft Auckland. I spent 18 months on this project, shipping 5 updates overall. I wrote the gameplay and tools for the popular “Minecart” minigame, to which I also contributed design and management. Click here to read more. 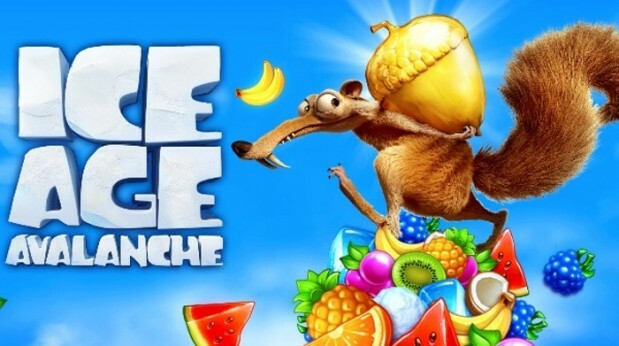 Ice Age Avalanche (and Pastry Paradise). 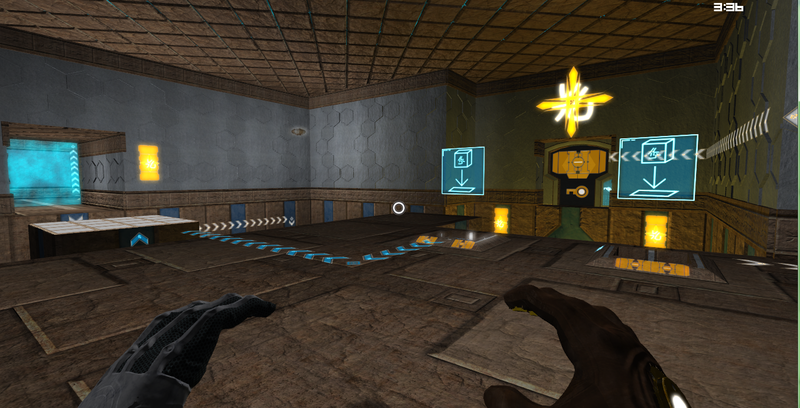 Match-3 games with innovative features, such as diagonal swiping and real time head to head multiplayer. 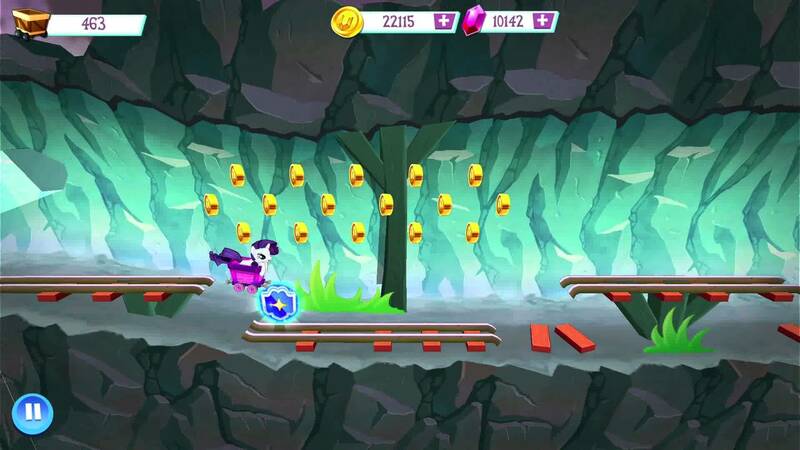 Developed by Gameloft Auckland. I was on these projects from June 2014 – April 2015. Click here to read more. Magna Memoria. 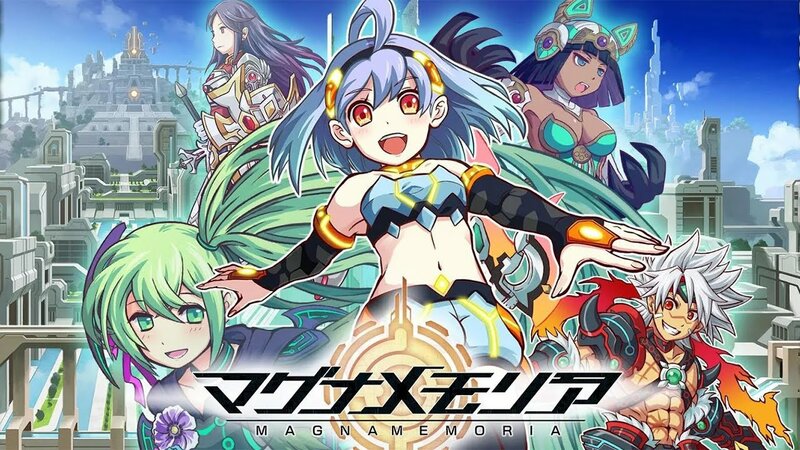 A Japanese casual RPG, developed by Gameloft Tokyo. In April 2015 I was sent as part of an emergency two man team to aid in the game’s release. I was selected for my particular knowledge of Gameloft’s online and social systems. Click here to read more. Matter is a physics based puzzle game developed by a team of 6 students at Qantm College. I was one of two programmers on this project. Matter features challenging puzzles and a unique puzzle mechanic. Matter is available for free download. Click here to read more. Matter Level Editor. This is the in house tool developed by myself to create levels for Matter. It takes levels right through the creation pipeline, and can script basic gameplay. 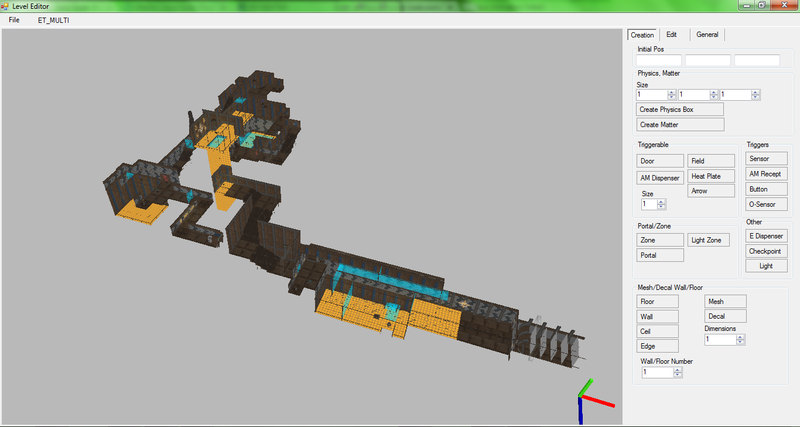 This tool has many features comparable to other 3D level design packages. Click here to read more. Fugue State is a 2D puzzle platformer made over the course of 48 working hours. It was a winning entry in the Qantm Games Competition in 2011. Click here to read more. I am a games programmer currently employed by Climax Studios in Auckland, NZ. I have shipped several iOS titles in the casual-mobile genre. I have strong skills and experience developing games and tools in C++ and C#. You can contact me at jonoscottnz@gmail.com.